New Japan Pro Wrestling has started to advertise its first group of wrestlers for the opening night of this year's G1 Climax in Dallas, Texas. It was announced overnight that IWGP Heavyweight Champion Kazuchika Okada, IWGP Intercontinental Champion Kota Ibushi, Tetsuya Naito, and Jay White will be wrestling at the show in Dallas. All four are expected to be in this year's tournament, though entrants, blocks, and matches won't be confirmed until we get closer to the G1. Okada, Ibushi, Naito, and White were the wrestlers in NJPW's top two matches at G1 Supercard earlier this month. Okada defeated White to win the IWGP Heavyweight Championship, while Ibushi defeated Naito to win the IWGP Intercontinental title. 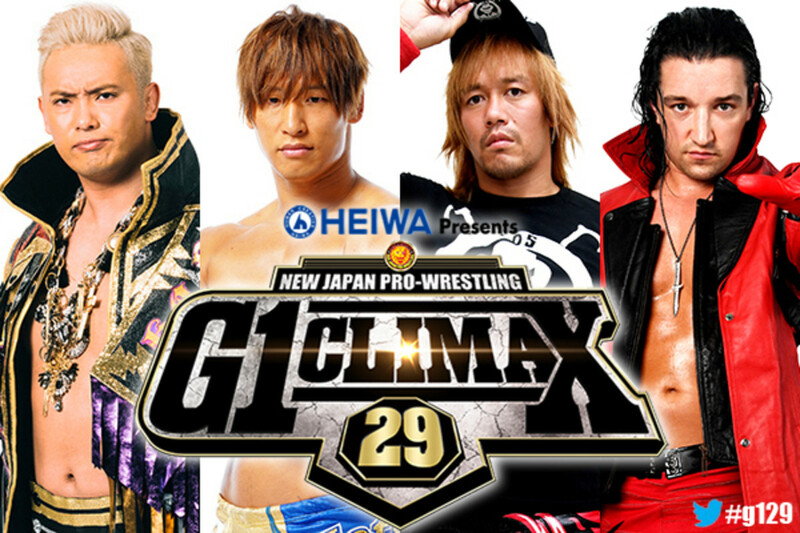 The American Airlines Center in Dallas will host the first show of this year's G1 Climax on Saturday, July 6. The remainder of the tournament will take place in Japan, with it ending with three straight nights at Budokan Hall in Tokyo from August 10-12. Dave Meltzer reported on ticket sales for the Dallas show in last week's Wrestling Observer Newsletter: "They are discounting tickets in Dallas for 7/6 now because the advance is so disappointing. There are very different views as it’s been expressed that doing so feels like cheapening the product and New Japan’s appeal is to a select group that is willing to pay for the tickets, but the issue is how many of them are in specific markets, especially now with the key American market draws being done."